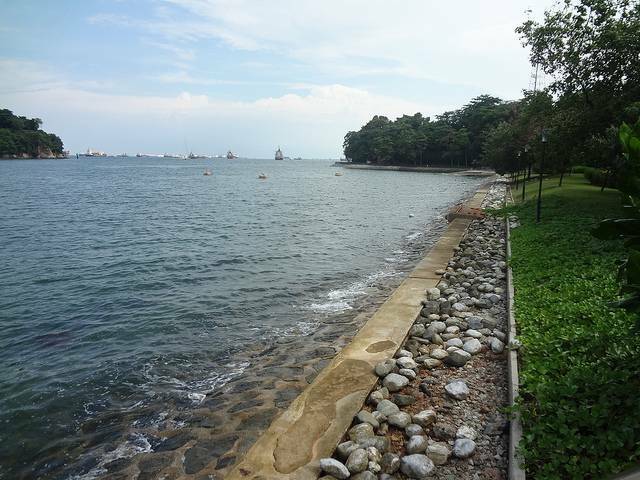 The Labrador Nature reserve contains the only rocky sea-cliff on the mainland that is easily accessible by the public. Also known as the Labrador park, it is situated in the southern part of the main island of the country of Singapore. In this park, there are more than 70 kinds of birds, including the blue-crowned hanging parrots, the rufous woodpecker and Abbott’s babbler. The rocky shore of this place has numerous corals and crabs and also sea grasses, sandworms and horseshoe crabs. The common hairy crab is usually spotted here. Over 11 species of butterflies are belived to be found here. Besides, you can also see the war relics and Labrador secret tunnels here which basically signify the past.